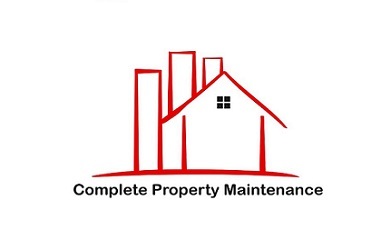 Complete Property Maintenance can refurbish many aspects of your home. We can create and remodel indoor and outdoor spaces throughout your home. There is no need to hire a separate carpenter, plasterer & painter, as we can complete the job from start to finish. 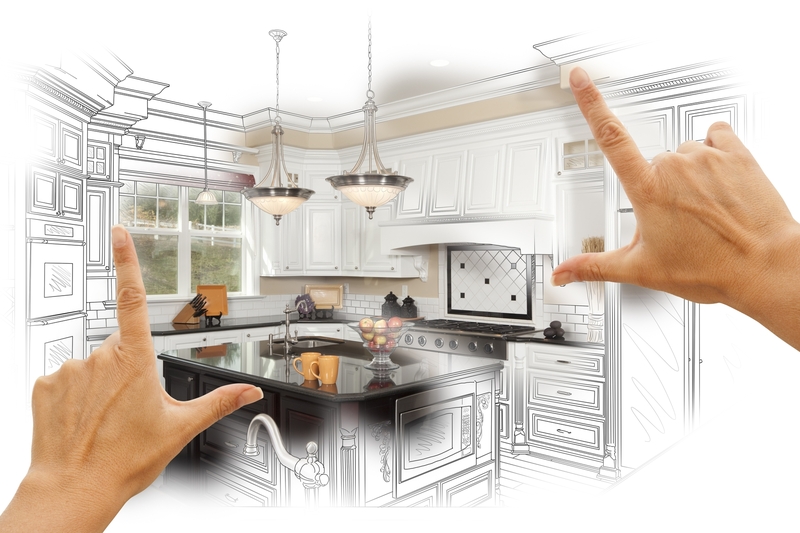 Complete Property Maintenance can assist you with all kitchen installations and restorations. We can guide your through the ordering processes and install your custom designed kitchen or standard flat pack kitchen. We provide flooring, tiling solutions, concreting and paving, carpentry and painting.